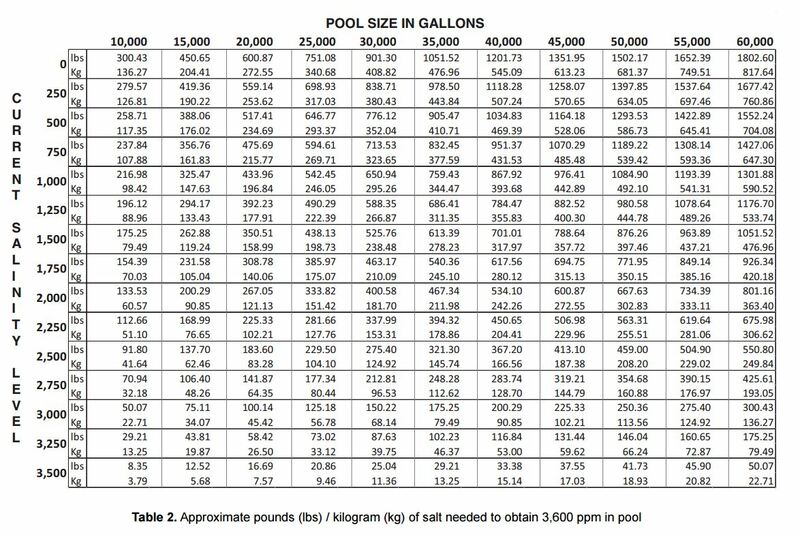 Omni Stain and Scale Control gives pool owners an easy way to remove scale build-up and staining caused by excessive amounts of dissolved metals, simply by adding this chemical solution. Stain & Scale Control's formula removes calcium, the cause of cloudy water and scale, along with other stain-causing metals like iron, manganese, and copper to restore your pools appearance. This product helps prevent serious damage to pool surfaces and equipment, while reducing the amount of time spent on pool maintenance.